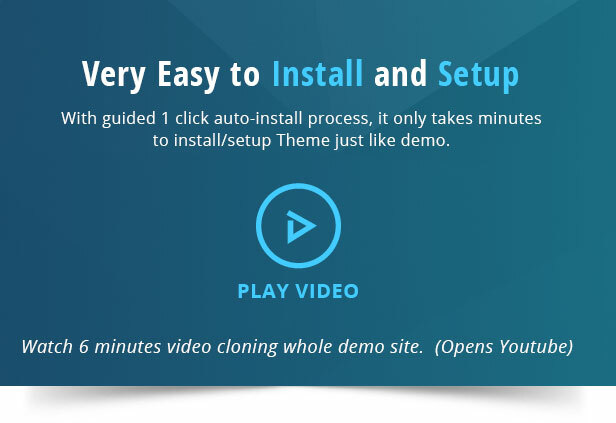 Webapp theme comes with auto installer. 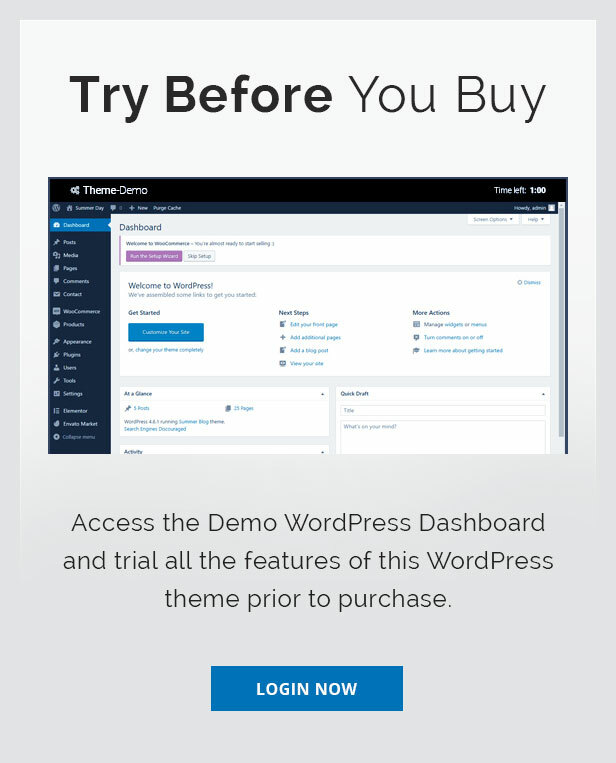 So steps for immitating demo websites are. 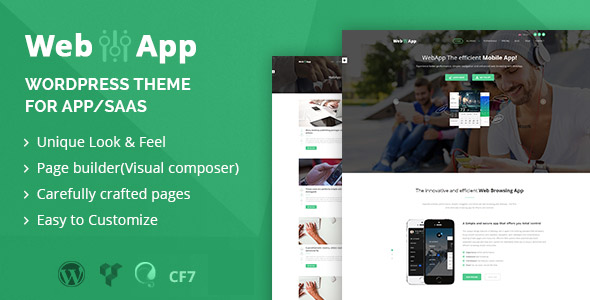 This WordPress theme is very well supported, if you have any question, feel free to contact using profile page form. - Added improved Mailchimp signup form integration. - Added option to change preloader icon. - Added new gmap API compatibility. - Other very minor improvements.